Trout Unlimited has teen members in every state. They often come to Trout Unlimited through a summer camp or fishing day, and they stay because they also care about conservation. 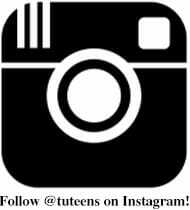 Their TU Teen membership has a discounted $14 rate, but they receive the same benefits, including TROUT magazine, our beautiful calendar, and full chapter membership. 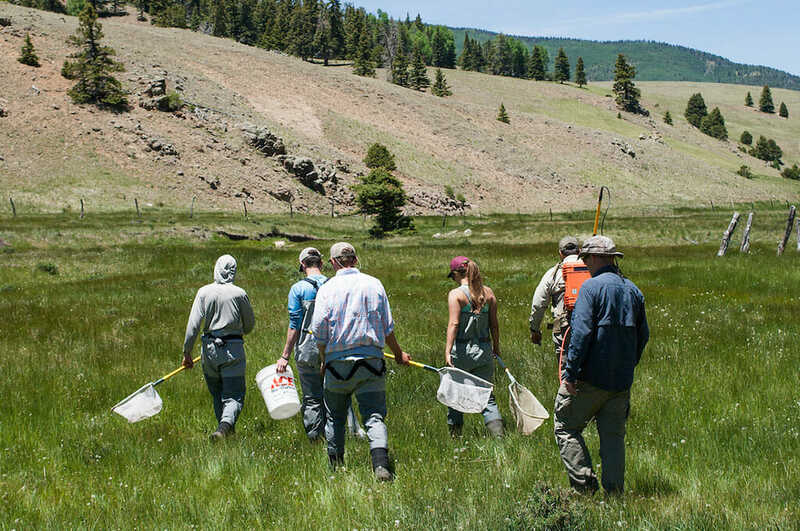 More and more teens come to Trout Unlimited each year, all of them looking for ways to contribute their time, energy, and talents to our goals and mission. Every summer, teen leaders from across the country gather together to exchange ideas, learn about conservation and leadership, and shape the continually evolving TU Teen program. Strong candidates for the Teen Summit have already been involved in Trout Unlimited; they’ve attended a camp or worked on chapter projects, and they want to do more. They have ideas for how to recruit and organize teens in their community, and summiteers want the opportunity to meet like-minded TU Teens from across the country. Each year, the TU Teen Summit includes an agenda packed to the gills with field trips, service learning projects, discussion groups, workshops, and plenty of fishing. Applications are available in the spring and due May 1stor earlier each year. From the teens attending the TU Teen Summit, a select few become part of Trout Unlimited’s National Youth Leadership Council (YLC). 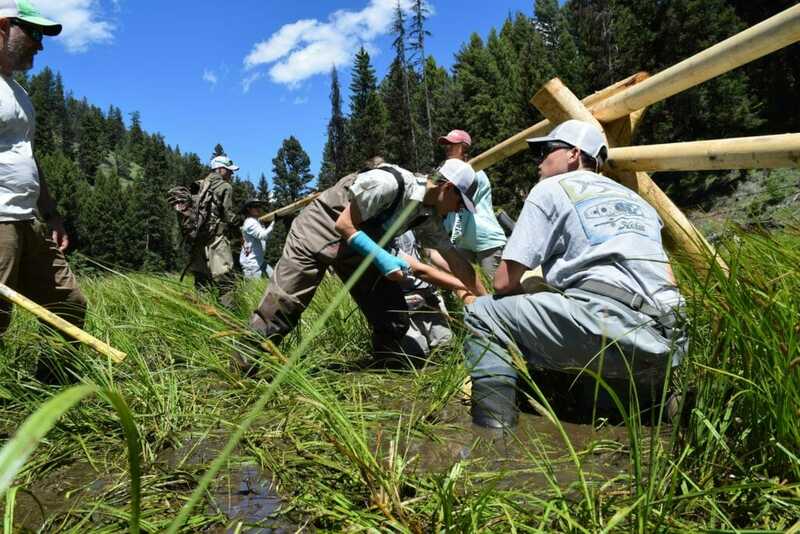 The YLC advises staff and volunteer leaders on national youth initiatives within Trout Unlimited, enhances the presence of our teen programs in various media, and plans the annual Youth Summit.